The next part in Game Informer's exclusive coverage is out! 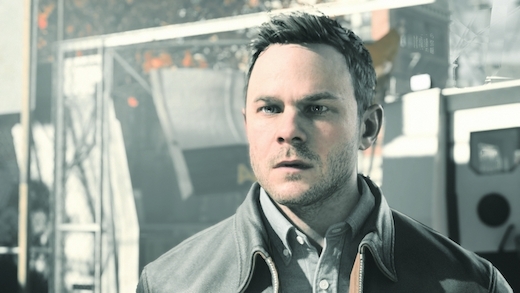 In this latest part, Ben Reeves explores Quantum Break's story and answers questions which some fans may have about character motivations, the mysterious Paul Serene and the even mysterious Monarch Solutions. Mark your calendars for 11th November 2015, the next part of Game Informer's coverage will be out then.